Sophomore David Benjamin, dealing with a lingering ankle injury, felt some nerves prior to stepping up to the 60-meter hurdles. 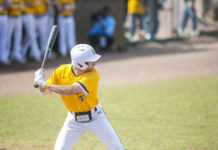 But, as he’s done since high school, Benjamin gained focus watching his opponents go through warm ups; he would not be shaken by the moment. In fact, Benjamin would go on to win the 60-meter hurdles with a time of 8.38 when the No. 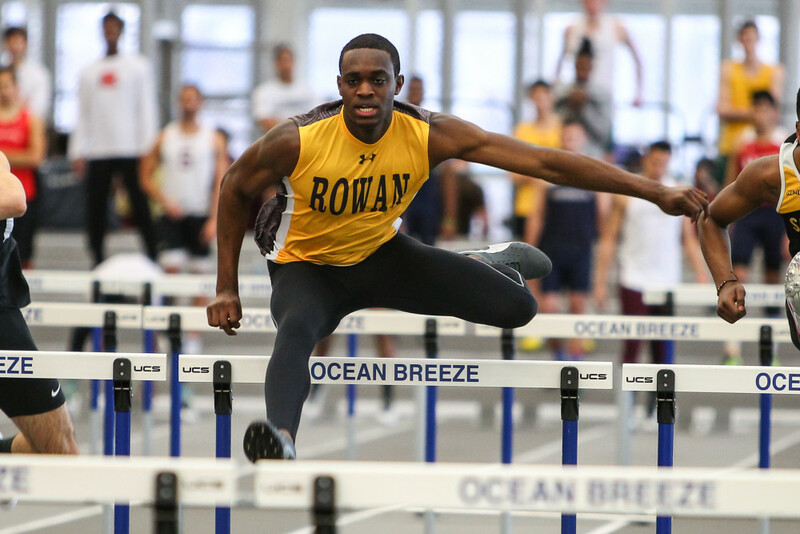 24 ranked Rowan men’s indoor track and field team competed at the McElligot Invitational on Saturday, Jan. 30, in Haverford, Pennsylvania. “Landing after hurdles has been painful but the training staff is doing a good job of helping me recover,” Benjamin said. 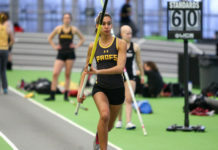 Another top performer of the weekend for the Profs was sophomore sprinter Dexter Anderson. Anderson cooked the competition in both the 60-meter dash (7.13) and the 200 meter dash (22.72). 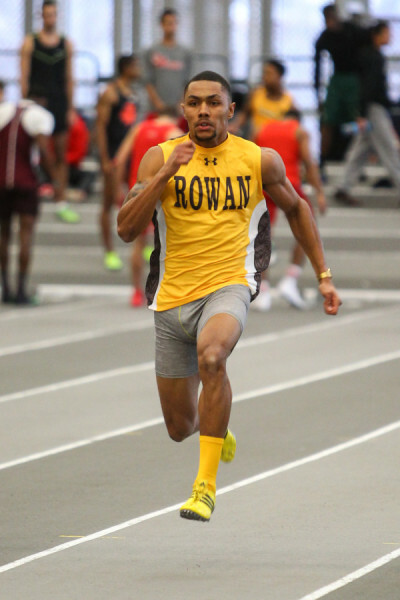 He also helped the 4×200 relay team to a winning time of 1:31.63, which qualified for the Eastern Collegiate Athletic Conference Championships. Rowan will head to the DeSchriver Invitational at East Stroudsburg University on Saturday.